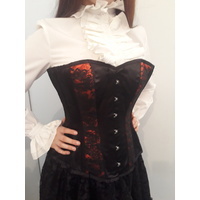 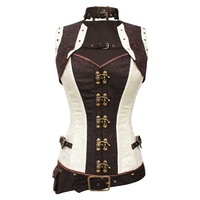 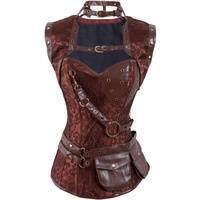 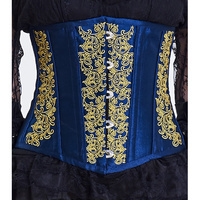 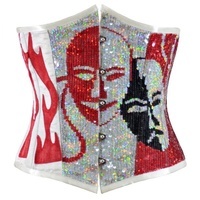 The perfect starter underbust corset! 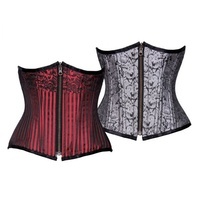 Black underbust brocade fabric and 24 light spiral steel bars. 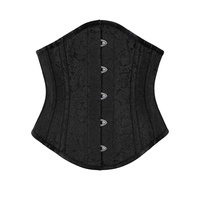 Light and flexible, perfect for wearing under or over your tops.